At the end of this month, Cebu Teambuilding Services founder and managing consultant Thaddeau "Thadz" Engaling II will join nine (9) other bloggers from the Cebu Blogging Community as blogger mentors for the Sensational Siquijor trip arranged by the Philippine Information Agency Region 7 for the annual convention of the Regional Association of Development Information Officers 7 (RADIO 7). RADIO 7 is an organization of development information officers from all provinces of Central Visayas (Bohol, Cebu, Negros Oriental, Siquijor). This year's convention will also be attended by tourism officers. While Cebu Teambuilding Services and Imagine Art in Learning Italy has postponed its planned learning session for human resource professionals to the first quarter of next year, they will still be holding a free seminar this December 2015. The founder and managing consultant of Cebu Teambuilding Services, Thaddeau "Thadz" Engaling II, has recently been inducted into the Cebu Blogging Community Council of Leads at the CBC members' orientation held at the Global Hub Serviced Offices, 12th Floor, Keppel Building, Cebu Business Park, Cebu City. GT Cosmetics held its team building seminar at Senen's Mountain Resort in Cabadiangan, Lilo-an town, northern Metro Cebu. 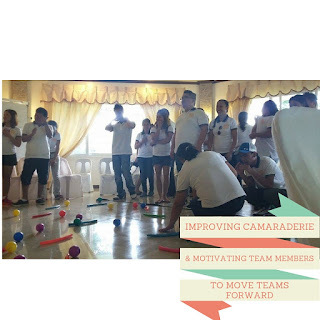 The activities were facilitated by a team from Cebu Teambuilding Services. The theme of the team building seminar was "Together we can do more". GT Cosmetics is a Filipino and Cebuano brand of cosmetics. Last 17 October 2015, a team of facilitators from Cebu Teambuilding Services facilitated team building activities for GT Cosmetics at Senen's Mountain Resort. The team was led by Cebu Teambuilding Services founder and managing consultant Thaddeau "Thadz" Engaling II. It was the first time that Cebu Teambuilding Services did a training program at the mountain resort in Lilo-an town. Saint Anthony Mother and Child Hospital is a government hospital administered by the Department of Health and located in Barangay Basak San Nicolas, Cebu City, Philippines. 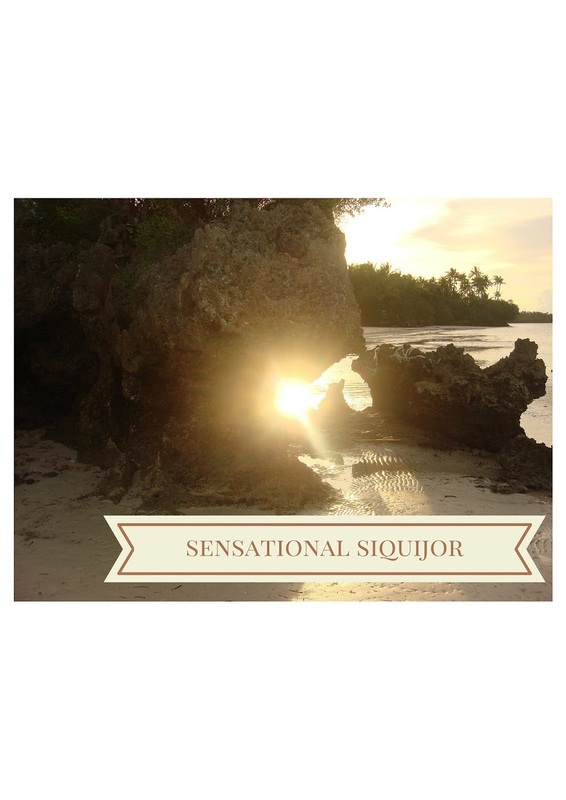 Sixty (60) of their staff had their team building event at Vistamar Beach Resort and Country Club, sitio Dapdap, barangay Mactan, Mactan Island, Lapulapu City, Cebu, Philippines on 17 October 2015. 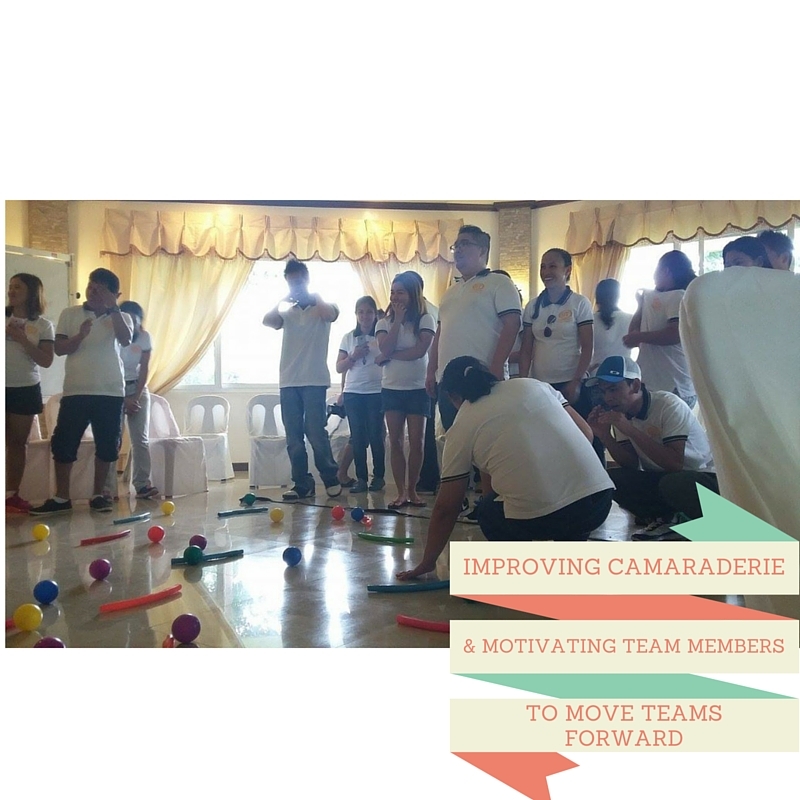 Facilitators from Cebu Teambuilding Services facilitated the event. The venue of the team building seminar and company outing for Saint Anthony Mother and Child Hospital was at Vistamar Beach Resort and Country Club. Vistamar Beach Resort and Country Club is a beachfront development by Sta. Lucia Realty. It is located at sitio Dapdap, barangay Mactan, Lapulapu City, Cebu, Philippines. Entrance to Vistamar Beach Resort and Country Club. is right in front of the former Portofino Beach Resort. Six facilitators from Cebu Teambuilding Services implemented the team building training program for Saint Anthony Mother and Child Hospital. The team of facilitators from Cebu Teambuilding Services was led by Nathaniel John "Natnat" Arong, an alumni facilitator and head facilitator of the 18th batch of the Facilitators' Circle. Ably ssisting Natnat were 22nd Circle alumni facilitator Joyce Cabreros and 23rd Circle senior facilitators Chaira Felgia Tuñacao, Jireh Mary Jeaniel Villarito, Josil Anne Alverio, and Jelvie Cortes.